February is National American Heart Month which makes it a great time to raise awareness about heart disease and other heart-related issues to ensure that your heart stays healthy for years to come. 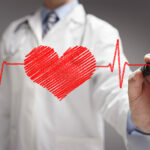 Studies show that heart disease is the leading cause of death for Americans. Therefore, it’s vital to educate yourself on how to lower your risk. Keep the following heart-related facts in mind this month so you can learn healthy habits for the future. Simply ten minutes of physical activity each day can lower your risk of having a heart attack significantly. Aiming for thirty minutes a day could potentially lower your risk even more. If you tend to spend four or more hours per day sitting in front of your TV, computer, laptop or other device, your risk of having a heart attack is almost double. Limit screen time and spend more time on your feet to reduce this risk. Heart disease isn’t something that develops when you’re older. In fact, it starts when you’re a teenager or young adult. Being obese during childhood can make the risk of having heart disease even higher when you become an adult. Stress is one of the biggest factors that leads to heart disease. Find ways to reduce stress, such as deep breathing. Learn to keep your anger in check in order to lower your risk of having a heart attack. Those who get more sleep each night have a lower risk of heart disease. Women who get less than five hours of sleep, have a 39 percent chance higher of having heart disease. Laughing is healthy for your blood vessels. It helps them relax and expand, which keeps your heart working properly. Heart disease fatality rates are around 40 percent, which is higher than deaths associated with all types of cancer. More than 25,000 people in the U.S. die from heart disease every day. Although heart disease can start when you are young, age is the biggest risk factor. Other risk factors include high blood pressure, high cholesterol, diabetes, smoking and a sedentary lifestyle. Even though you can’t control certain risk factors, such as a family history of heart disease, making healthy lifestyle changes can help reduce your risk overall. 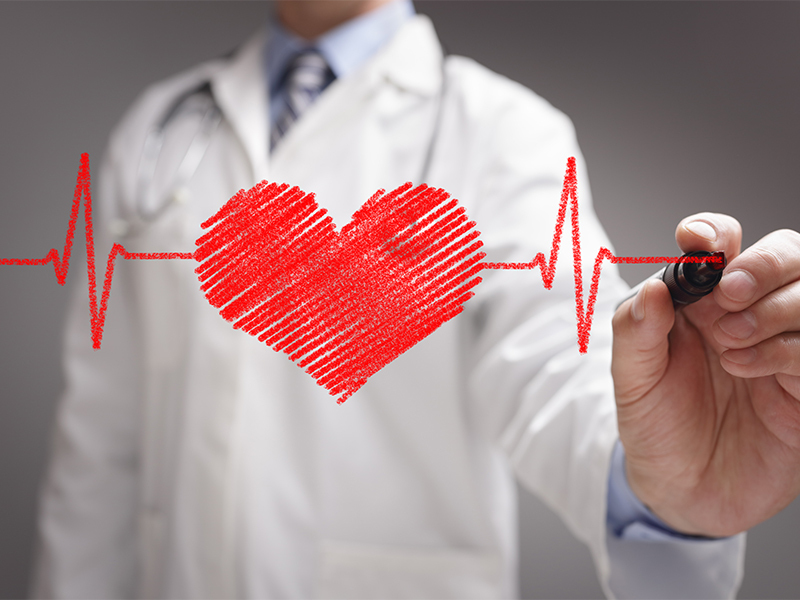 If you want more information on how to keep your heart healthy, contact The Compounding Pharmacy of Beverly Hills. We can also help you out if you are on different medications and are interested in prescription consolidation.